The 996 platform was used as the basis for two lightweight GT variants called GT2 and the GT3. The GT3 was based on the standard 996 Carrera, but was stripped of a great deal of equipment for weight savings, featuring stiffer, adjustable suspension and upgraded brakes. The GT3 used the bodyshell of the four-wheel-drive Carrera 4, which incorporated additional front-end stiffening. The GT3 was produced in two versions. The first, commonly referred to as the Mk. 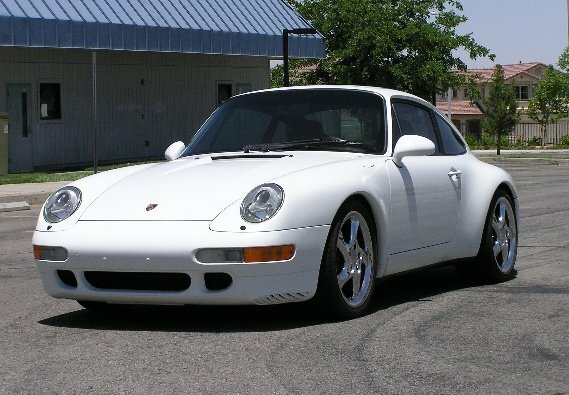 I GT3, was introduced in 1999 in all markets, save North America. 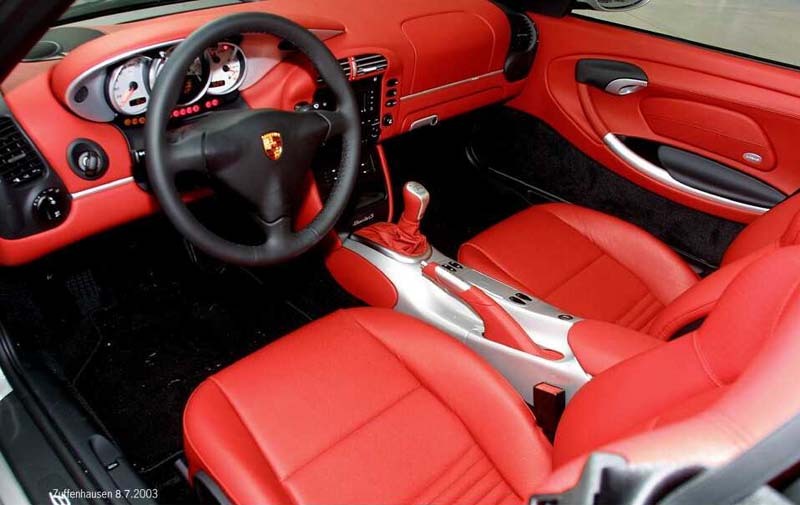 It featured a naturally aspirated 3. 6-litre flat-six engine generating a maximum power output of 268 kW (364 PS; 359 hp). This engine was shared with the 996 Turbo and was a derivative of the engine developed for the 911 GT1 race car. The Mk. II GT3 variant was based on the second generation of the 996, and featured updated aerodynamics, and a more powerful version of the 3. 6L engine from the MK. I, now rated at 283 kW (385 PS; 380 hp). The Mk. 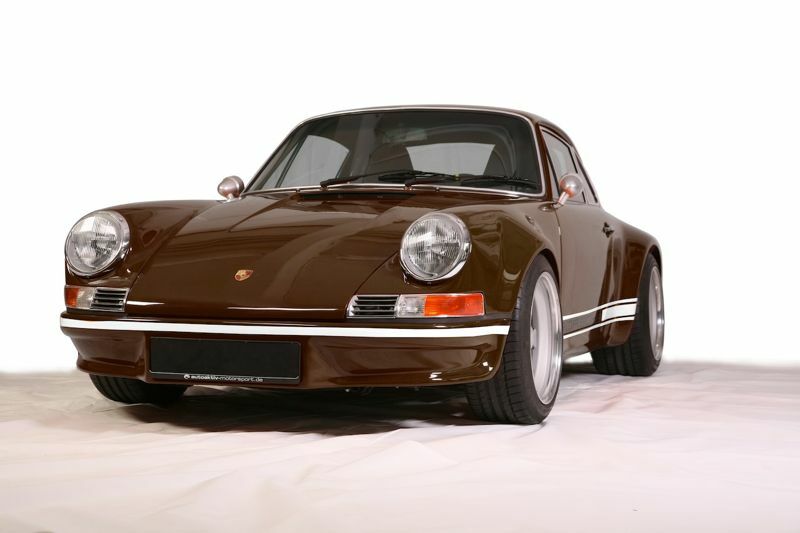 II was the first GT3 marketed in the North America. An Mk. II GT3 was tested in 2004 and accelerated from 0–97 km/h (0–60 mph) in 4. 0 seconds, and produced 1. 03 g on the skidpad, the second highest number ever recorded by a street-legal vehicle.